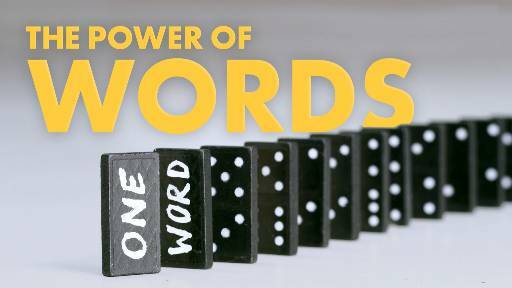 A visual reminder of the power of words using the imagery of dominoes falling. The tongue is an incredibly powerful tool that can be used to build up or tear down both others and ourselves. James 3:4 says; "Look at the ships also: though they are so large and are driven by strong winds, they are guided by a very small rudder wherever the will of the pilot directs. So also the tongue is a small member, yet it boasts of great things. " You have a choice will you use your tongue to bring life? or to bring death? 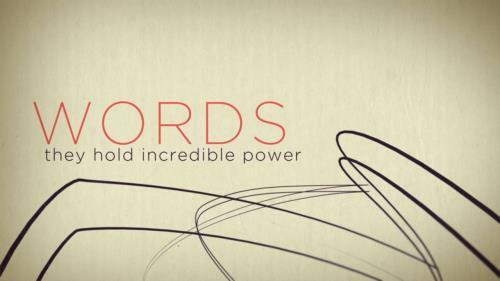 Proverbs 18:21; "Death and life are in the power of the tongue..."
Words hold incredible power. As Christians, we should fill our words with Love. This video explains that our words can play a vital role in bringing a life closer to God. This powerful spoken word video will energize and encourage everyone who sees it that "Now is the time" to come back to church, to get involved, to invite and to care for those around us. 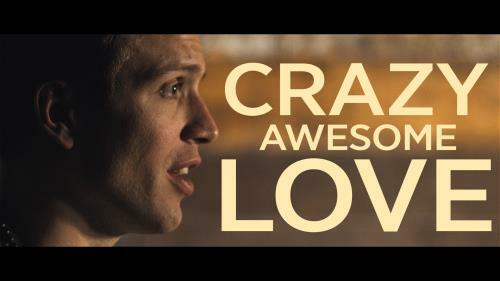 A powerful spoken word about the story of God’s greatest gift of all. How he sent his son to be punished on behalf of our fall. He chooses love to draw us near, love instead of fear. An inspirational film for Good Friday or Easter Sunday.